Pimples are an age-old problem, a condition that for those who have it, is often hugely embarrassing and viewed as an impediment to beauty. They aren’t just a fashion issue to be dismissively brushed off, though, as at times there are health concerns with pimples. Though great efforts have been made to fight this problem, most of it has focused on artificial or synthetic substances, which are expensive to use and may also have other side effects on the body. 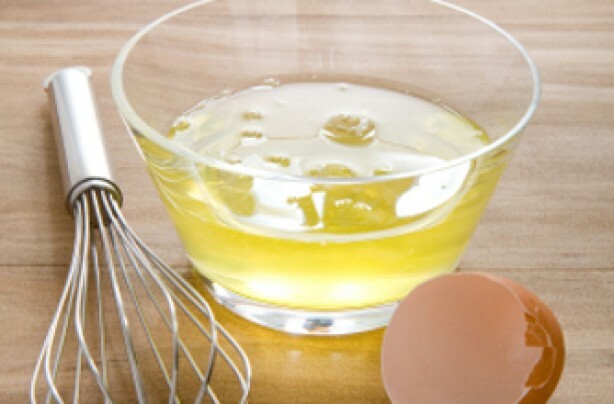 The white part of a raw, uncooked egg absorbs excess oil from the surface of the skin, removing the critical ingredients crucial for pimples to form, and also contains vitamins and proteins, nutrients that also help fight pimples, and to rebuild your skin cells. It is applied to the surface of the skin, with a moisturizer afterwards, and is a solution that has been popular for decades now, which not only removes acne, but removes the scar left behind. 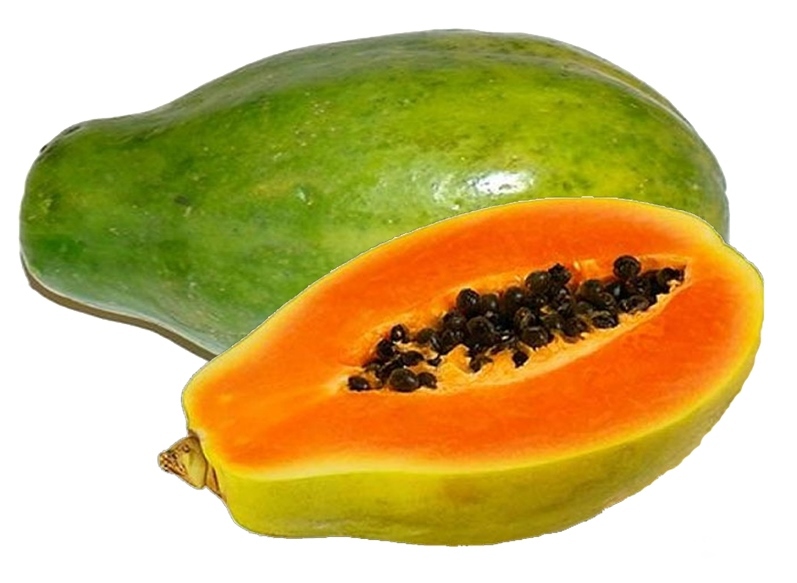 Papaya contains the enzyme papain, which fights inflammation, and also removes dead skin cells and excess sebum. When applied to the surface of the skin, it could also make the skin soft and smooth. You apply it on your skin for between fifteen to twenty minutes, after you have pounded it to a mash. Honey is an anti-inflammatory substance, which also fights against the bacteria that may be the cause of your acne. Strawberries are rich with salicylic acid, a chemical that increases cell growth, and makes the epidermis to produce more cells faster, so that hair follicles are dropped faster, giving very little time for acne to develop, and killing bacteria in the process. 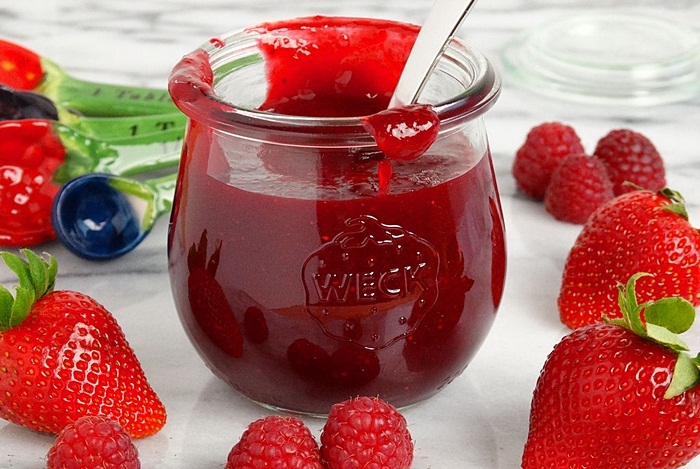 It is applied to the skin for twenty minutes after having mixed the honey with the mashed up strawberries. Most of these solutions are essential elements of most cosmetic products today; but you do not have to buy the finished products, as these raw, uncut methods will do just fine, ensuring you save money while you get a result as good as the finished products. Posted on 27th January 2016 by Joshua Smith. 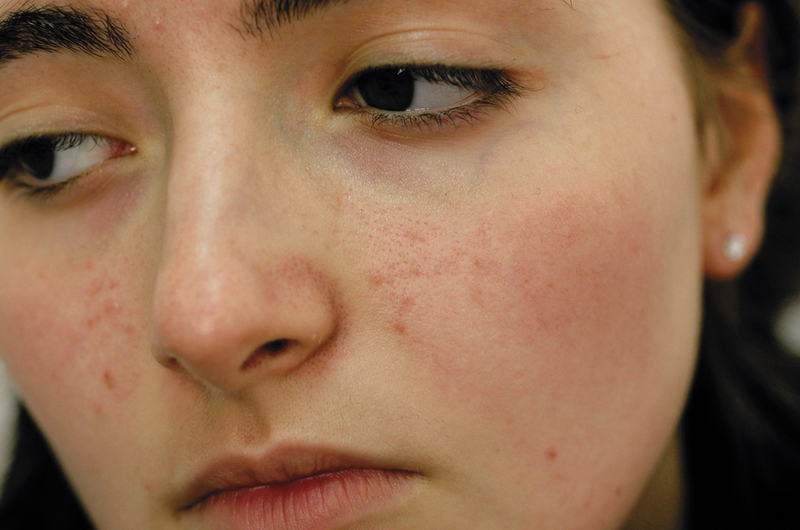 This entry was posted in Skin Care and tagged Pimples. Bookmark the permalink.